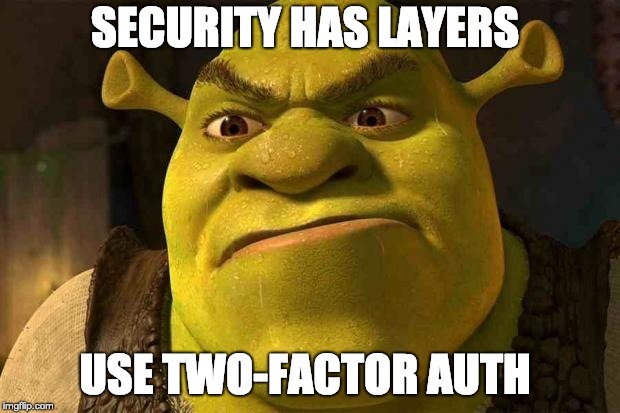 Two-Factor Auth is a way to increase security without a ton of hassle. Virtual Phone Numbers are digital assets that can be stolen. You might think that TotallyAmazingCuteCats.com is trustworthy, because, why wouldn’t it? They are sooooo cute! But if it isn’t, and you use the same email and password as you do on other websites, all of your Virtual Phone Numbers could be used by hackers. The phone number you’ve had for 5, 10, 20 years or longer stick with you. 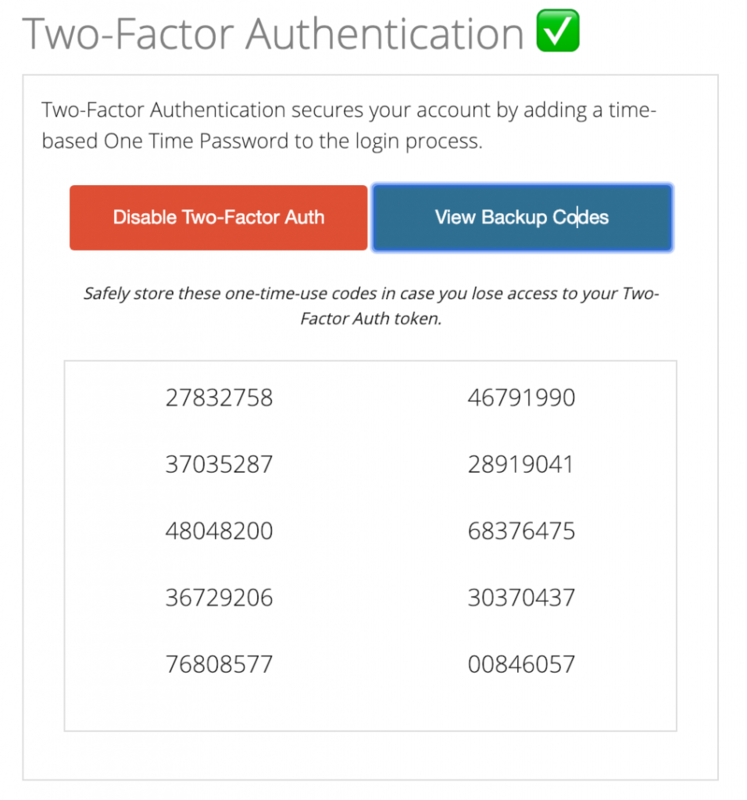 You can now safeguard your Tossable Digits account using Two-Factor Authentication, or 2FA for short. Most websites ask you for two things to log in — your username or email and a password, and that’s enough. Two-Factor Authentication brings a third item to the login process — a one-time use, time-based generated code. The process is simple and fast. The website creates a secret key once and shares it with you. Add the secret key to a mobile phone app, then use the phone to generate the one-time use code. This does add a few extra moments to your login process but the added security is worth the process. You can still use the Remember Me feature on computers that you want to stay logged in on. Many companies support Time-based One-Time Passwords, or TOTP for short: Google, Facebook, Twitter, Squarespace and Instagram to name a few. If you aren’t using it yet, now is the time! If you are, make sure you use it everywhere you can. And use a Password Manager like 1Password, Dashlane or LastPass so you can generate different random passwords on every different website you visit and need to create an account with. Many of these Password Managers support TOTP/2FA natively and have web browser plugins so you don’t even have to type it in! First log into your Tossable Digits account and click on the Profile tab. You’ll see a new section called “Two-Factor Authentication” a bit down the page. Click the “Enable Two-Factor Auth” button to start the enrollment process. Most 2FA Apps allow you to scan the QR code, but if you prefer, just copy the Secret code to your App. Once enrolled, you will use the 2FA App to get your code to securely log into your account. We require you to verify the generated 2FA code to complete the enrollment process. 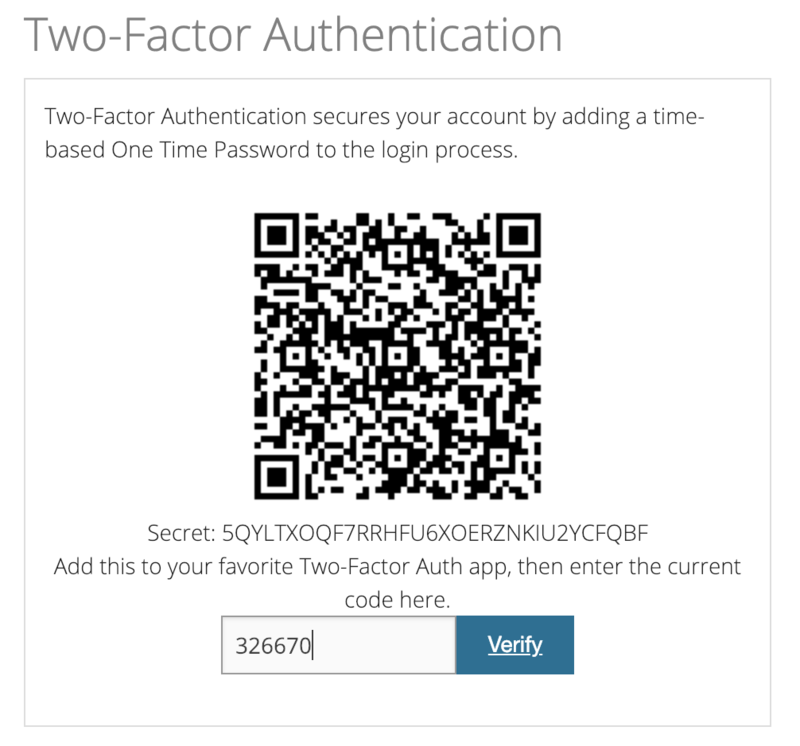 Your account now has Two-Factor Auth enabled! You can log out of your account and log back in and you’ll see a new screen after you enter your email and password correctly. Enter the code from your 2FA App to securely log in. Not to worry, there are some backup codes that will work in a pinch. Write them down safely and securely and sealed somewhere and you can use those instead of the generated code, but each one will only work once. 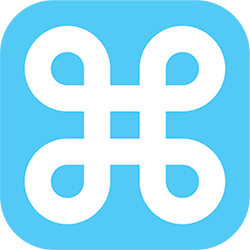 We hope that Two-Factor Authentication will give you even more peace-of-mind that your phone numbers are safe and sound with Tossable Digits. How to Sign Up for Tossable Digits? Tossable Digits © 2019. All Rights Reserved.